This entry was posted in Photography and tagged arts culture, Chino Hills, I’m Posting every day in 2011, Photography, Quotes, thoughts. Bookmark the permalink. 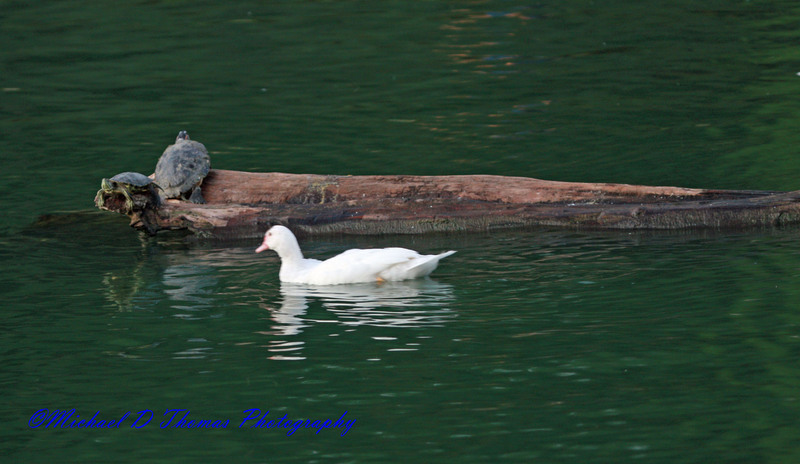 Love the way the duck is eyeing the turtles!